1. 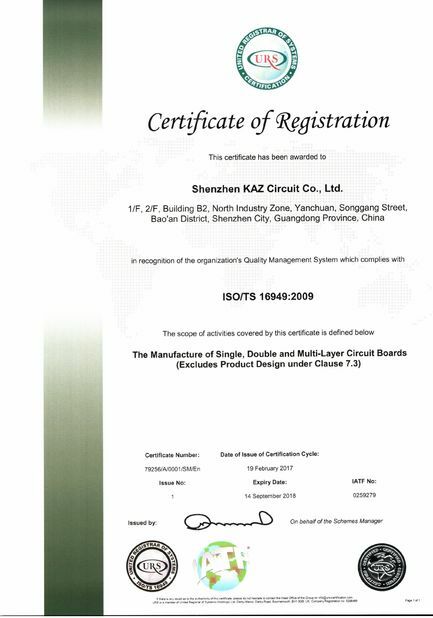 Special or general-purpose circuit board for industrial control, the bottom circuit is completed, and IO is reserved. After buying the industrial control circuit board, the input and output ports reserved on the circuit board are connected to the user's own device, such as the motor. , solenoid valves, sensors to complete the functions they want to complete. 2. There are dedicated boards and general purpose boards. A dedicated circuit board is a board specially designed for a certain function, such as a temperature control circuit board. After buying it, the input port is connected to a thermocouple, and the output port is connected to a heating contactor or a solid state relay to control the heating device to complete temperature control, and flow. Control panel, motion control board, etc. 3. The universal control board, most of which can be programmed, after the user's own secondary development, completes a specific function, and has a wide range of uses. 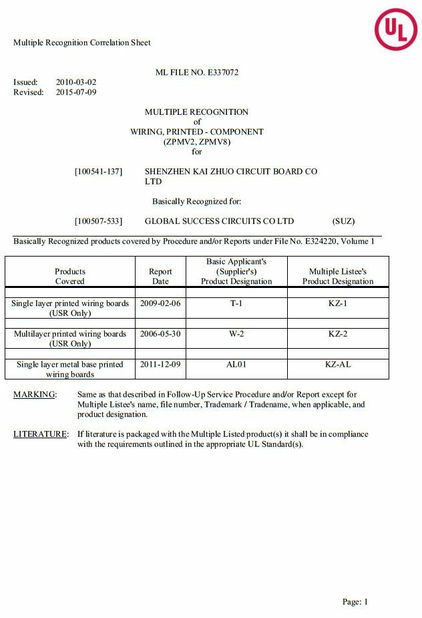 For example, plc is a general industrial control board. After the user writes the program and compiles the input, various functions can be completed. Digital input, analog input port, high-speed counter port, digital output port, analog output port, and some also have communication function.